One of the reasons why Macs run slowly is a lack of free space on the hard drive. 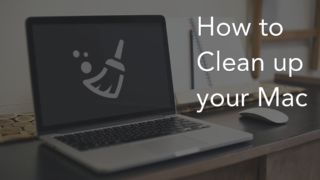 In this article we will share five tips on how to clean up a Mac. Most apps are added automatically to the startup list after installing.The system spends a great deal of its resources to run all these applications and services every time when you turn on your Mac. So, the less apps in the startup list, the better “resource economy”. 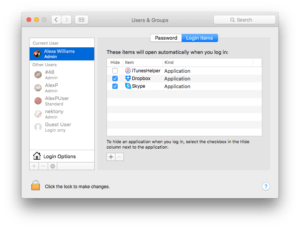 Go to System Preferences → Users and Groups → Select your account → Open the Login Items tab. Here, you can choose only those applications that are really necessary to be immediately launched after you start the system. 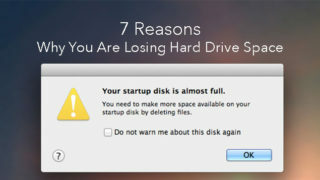 Some users prefer to keep the files on a desktop for reasons of convenience . Well, in this case the system has to handle all of these connections, so it may have an adverse effect on the performance of your Mac. Therefore, remove all unused icons and move files to the appropriate folders. Widgets are applications on your desktop, like a virtual aquarium, an interactive calendar or a weather widget. 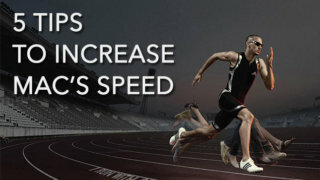 You can add any number of widgets to a desktop, but note that they slow down the system’s performance. Leave only useful widgets and remove those which you do not use. 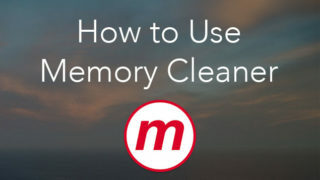 This will free up your usage memory. One of the best ways to prevent system performance is to clean your hard drive from logs, caches, temporary files, etc. To find and delete all this file garbage use Disk Utility. 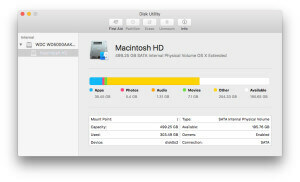 Run Disk Utility and select your hard drive in the left menu. The system will scan and fix the errors. Then check your home folder and other folders on the disc for the cache or temporary files. You can find the largest files manually or use special application for this purpose. To find the largest files manually go to Finder → select the folder: images, music, documents, etc. → watch the folder size in properties → remove the largest and unnecessary files that you find. This method is effective, but requires a great deal of time. We recommend to use the Mac utility Disk Expert. 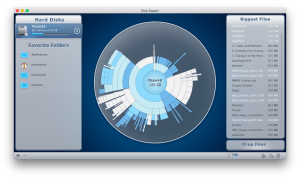 The app scans your Hard Drive, and even hidden files, and visually displays the disk space usage as sunburst diagram. 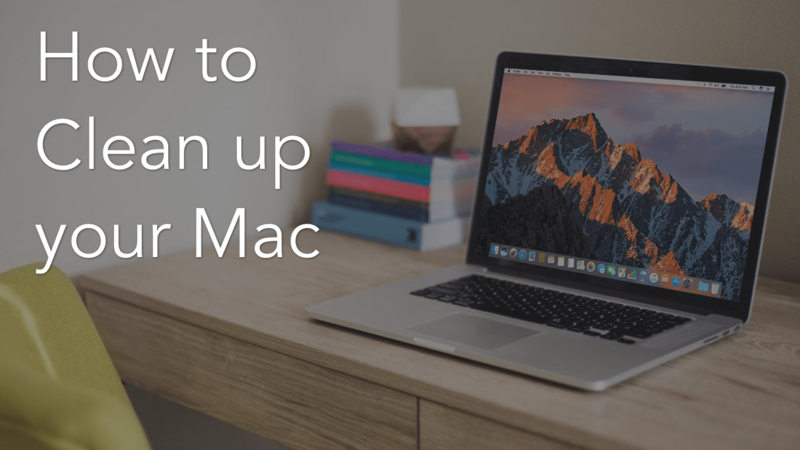 It finds the largest biggest files and folders, and allows you to remove them from your Mac. 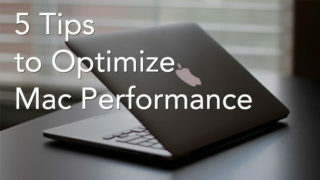 Following these simple tips will let your Mac run faster and make your overall OS X experience be more smooth and efficient.